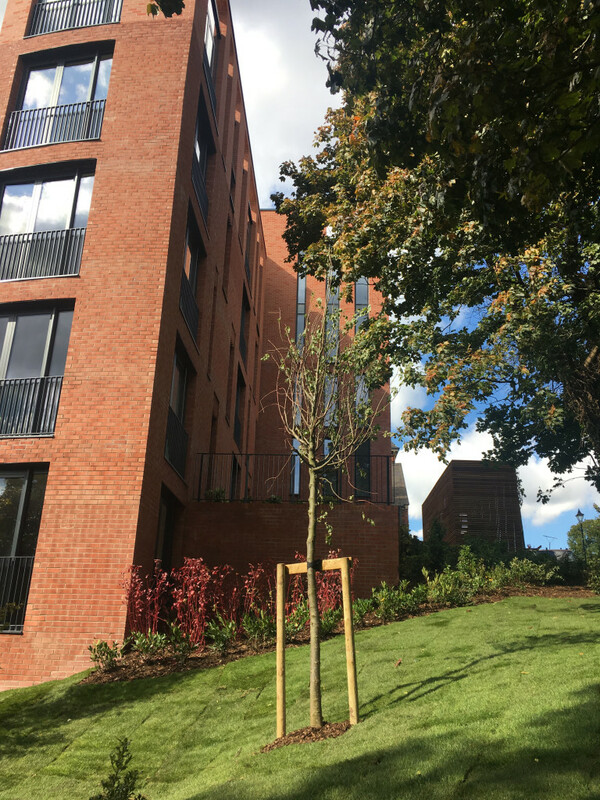 Phase 2 of the Royal Sutton Place development in King Edward’s Square, Sutton Coldfield is now complete. 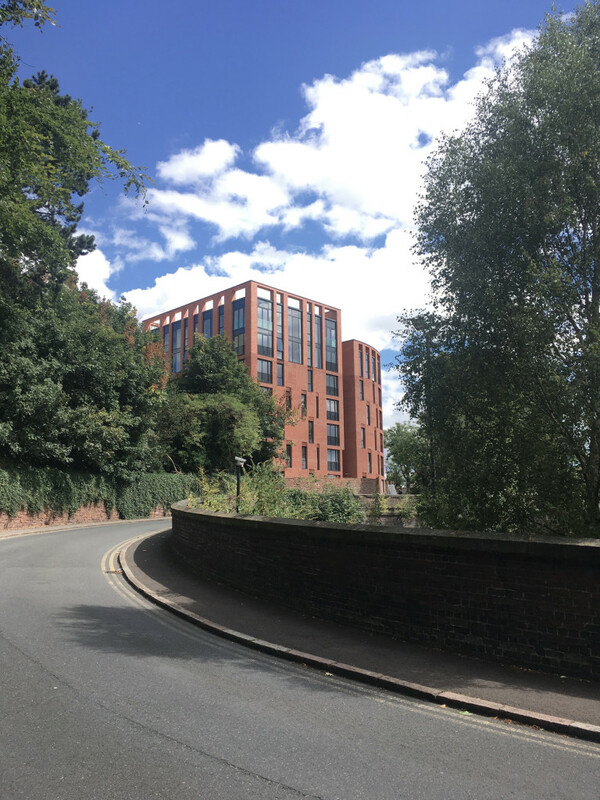 Known as ‘The Sutton’, this new build development is located immediately next to phase 1 of Royal Sutton Place and comprises 41 one and two bedroom dwellings. The bulk of the construction was made up of a lightweight steel frame which was manufactured off site, and arrived pre-insulated. 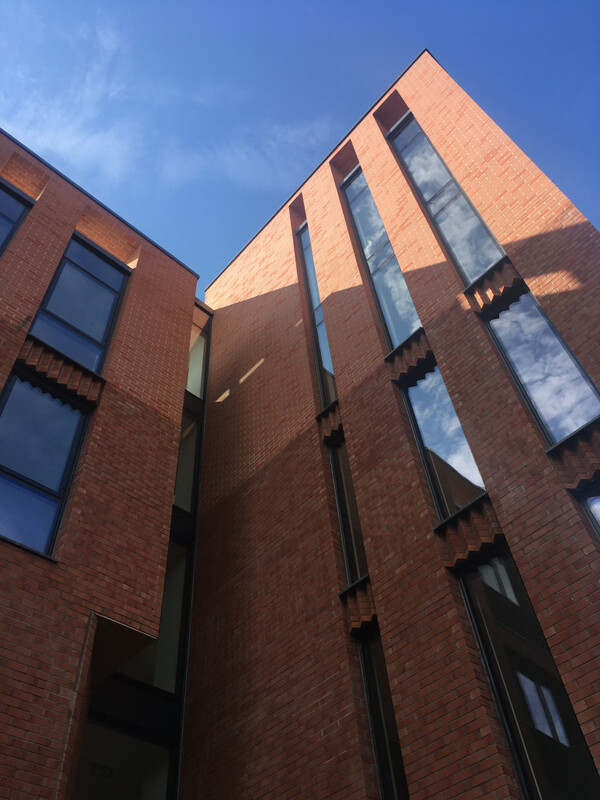 The upper ‘fin’ sections were formed from a traditional hot-rolled steel frame, and were clad in brick slips. You can take a look at the development website here.